Nowadays, I only wear eyeliner for when I want to feel exceptionally put together. 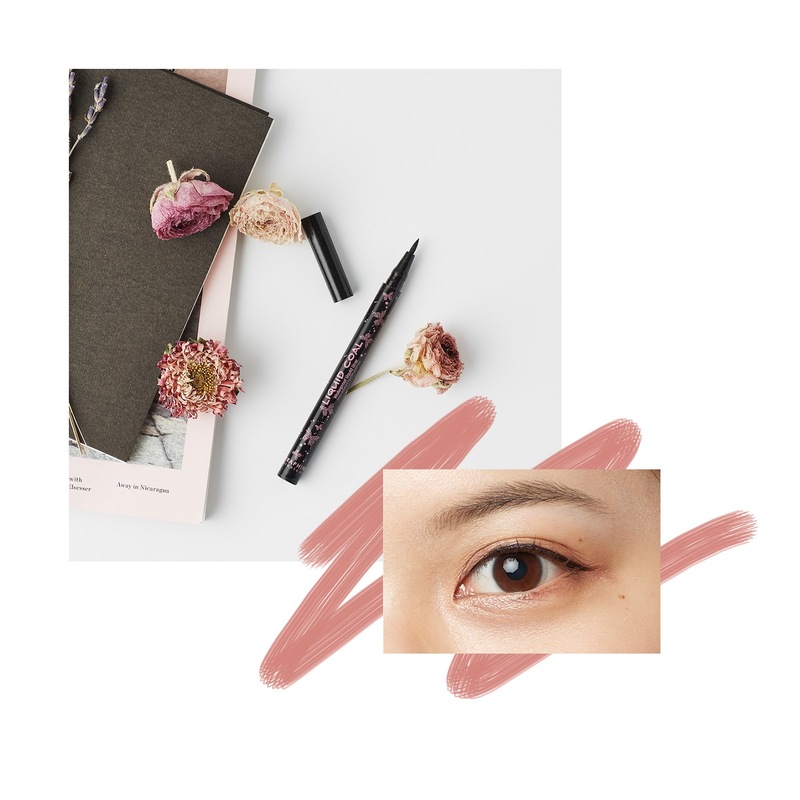 I gravitate towards liquid eyeliner since they tend to last the longest on my oily eyelids and watery eyes—plus, they tend to be easier to apply! Seraphine Botanicals kindly sent over their Liquid Coal Waterproof Eyeliner for me to try. The black liner retails for $22 and features a felt-tip applicator. 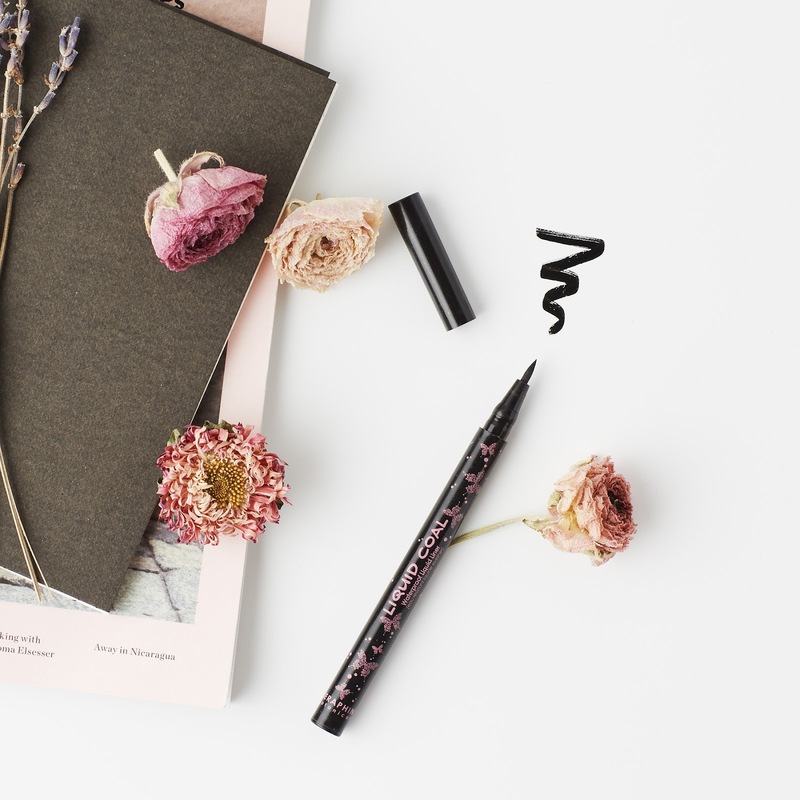 I was especially interested in this eyeliner because of its waterproof claims and its "Rubberflex" nib applicator to create thin, precise lines without any tugging. After testing it for a few months during the summertime, here are my final thoughts! Overall, I am impressed with the application and ease of use of the Seraphine Botanicals Liquid Coal Waterproof Eyeliner! Although it didn't last all day for me, I still find myself reaching for it when I want to get dolled up for an outing. If you have normal or dry skin, I think this will last a really long time on your eyes and recommend you to give it a try! I hope you give it a try—I'd love to hear how it works for you too! Glad to hear that you enjoyed the eyeliner! Even though it didn't last all day, at least you found more pros to make up for it :). I love liquid eyeliners too. They're just so much easier to apply. And I understand what you're going through. I'm still trying to find an eyeliner that will stay put on my watery eye/eyelids. Practice makes perfect! I still struggle but everyday it gets better (or at least I think it does 😂)! Thanks for reading! wonderfull post dear keep posting..